It’s time to re-tune! TuneIn have renamed us to Apple FM, which means you may have to look for us again if you had stored us in your smart phone. 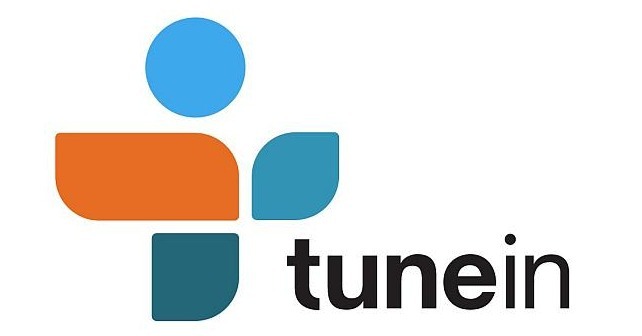 The best way to find us is to search for 97.3 with in TuneIn. This will find us under Apple FM Taunton 97.3.